﻿ Alkargo Transformers – Alkargo Transformers es referencia para el desarrollo de productos en el ámbito de la transformación de la energía eléctrica. Con una amplia gama de soluciones de gran fiabilidad y calidad, contamos con importantes referencias internacionales y una gran experiencia en la evolución tecnológica del transformador. Alkargo is a reference in development of products in the scope of the electrical energy transformation. We have important international references and a great experience in the technological evolution of the transformer with a wide range of solutions with high reliability and quality. In Alkargo we are pioneers creating solutions adapted to our customers’ needs, thanks to our capacity to adapt the product and to the vocation of accompanying customers that characterizes us. In ALKARGO we base our work in accompanying our clients, committing in the realization of their wishes and expectations. 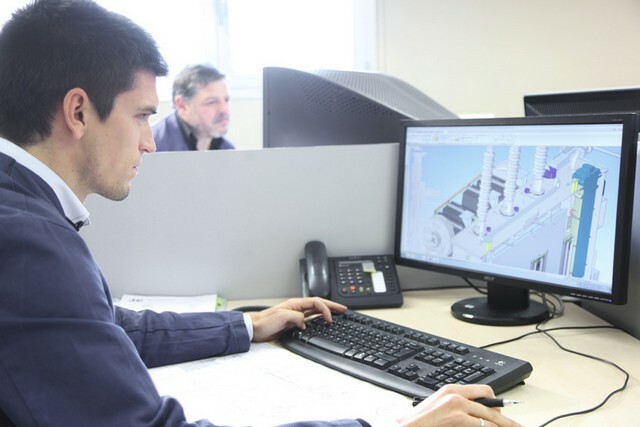 We care about understanding the needs of each project, making additional efforts, in order to exceed the expectations of our customers and improve the transformer quality of life, taking care of the proximity and excellence. 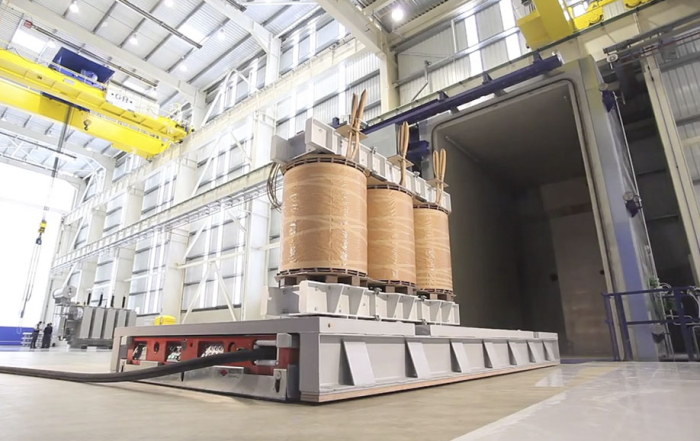 We manufacture distribution, generation, power and traction transformers, in liquid bath to 100 MVA and 245 KV. Also in Alkargo we make tests in transformers, motors and generators in our laboratory, which has the best equipment in Europe. We also perform diagnostics and preventive, predictive and corrective maintenance. Too offer spare parts, retrofitting and refurbishing. We project our true commitment to internationalization. As a company with long experience and accessibility, we train our workers in multiculturalism and the vocation to accompany and inspire the relationship with our customers. 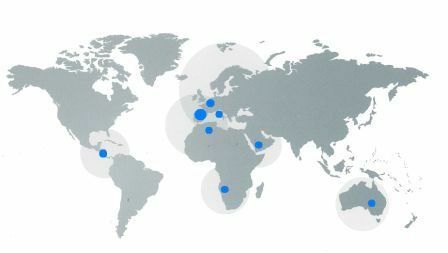 We ensure to provide efficient products adapted to each project’s requirements and each country’s standards. We have a wide range of international references and a long history in own product development. Our cutting-edge facilities, along with advanced production processes, make up an international personality with close character, accessible and open to the world for all our customers. Thanks to our ADS-Process (Advanced Design Solutions Process), we develop customized solutions for each project. In Alkargo we have a dynamic team of professionals with last generation technological equipment. Our offer is the combination of people’s experience with the most advanced manufacturing techniques in our facilities. We are committed to the R+D+i, which enables us to work continuously ahead with innovative answers and generating competitive solutions to each customer’s needs. We have managed to define ourselves as a flexible and close, trusted organization, through a combination of commitment, dedication and adaptability. 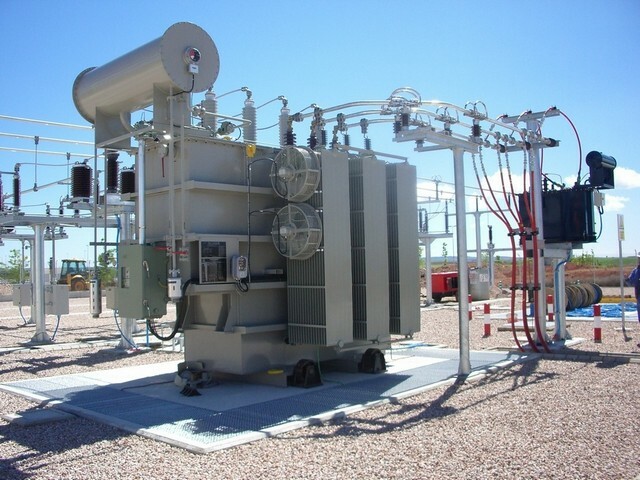 We take into account the evaluation of losses in Alkargo transformers from the bidding process, since we are aware of its important money, energy and CO2 emissions saving throughout the life of the installation. Our facilities are prepared to minimize the environmental impact of our products, ensuring efficient and eco-friendly manufacturing processes. Our philosophy promotes skills of communication, empathy, decision- making, information research and interpersonal relationships to give an adequate response to the customer requirements. 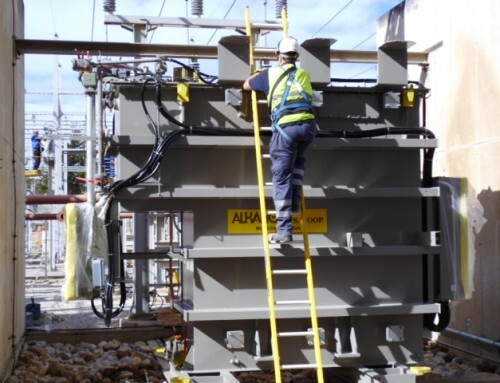 We offer technical advice for the product, diagnostics and maintenance of transformers in service, as well as repairs of transformers on-site or in our factory. Our organizational development implements a process management system with multidisciplinary teams, seeking continuous improvement through a periodic self-evaluation systems procedure. We have a selected network of technology partners that make up a highly trained team. Thanks to this network, ALKARNET, we can offer a wide range of solutions that characterizes us. We develop, produce, control and test our products in our modern and advanced production facilities, equipped with the latest media, to ensure a high quality and reliability. If you have any questions, ask a budget or for more information about any of our services, please contact us and we will respond as soon as possible. Founded in 1966, Alkargo seeks to add to its already proven industry experience, the latest technology in design, manufacturing and testing laboratory. 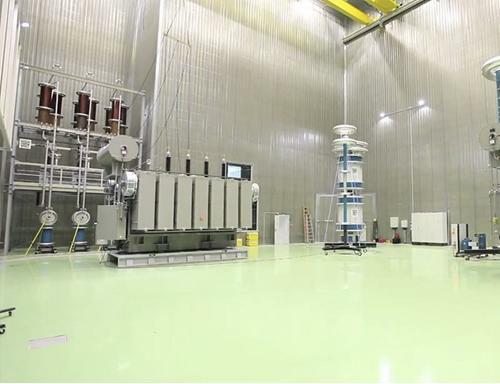 The opening of the new production plant (called Mungia 2 of 5.050 m2 built right next to the existing plant called Mungia 1 5,400 m2) offers Alkargo the possibility of building much larger, capable of a voltage of 220 KV and 100 MVA power machines. 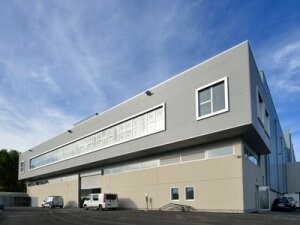 Alkargo has a laboratory, which has the best equipment in Europe and represent a clear difference from the competition. The new Vapor Phase Drying Autoclave HEDRICH, which it does function with a quality level and very high energy efficiency. The new mounting systems and winding, implement the new technology of internal development that “will serve to provide solutions to all the needs that our customers may have”.